Global provider of advertising intelligence and digital media solutions Exponential Interactive has promoted John McKoy (pictured) as chief revenue officer. Formerly the managing director of Asia Pacific, McKoy will manage all of Exponential’s revenue producing, external facing teams in the US and globally. McKoy will be based in Exponential’s Melbourne office. McKoy will also be responsible for retaining and growing revenue across Exponential’s products, which covers audience discovery, modeling and targeting as well as audience engagement in display, video and mobile through in-stream video specialist AdoTube, mobile engagement provider Appsnack, display video platform Firefly Video and performance display division Tribal Fusion. “By combining some of the most advanced audience targeting and optimisation solutions with compelling and engaging ad experiences across display, video and mobile, Exponential Interactive has separated itself in the advertising intelligence space. Now the mission is to take those solutions to advertisers and agencies so they can gain the maximum benefit. It’s an enormous challenge in such a competitive and complex landscape, but one that’s a privilege to take on,” McKoy said. With McKoy’s promotion, Ben Maudsley, exponential Australia’s country manager, will assume expanded responsibilities across Australia, New Zealand and South Africa, driving best practices throughout these markets. “We are thrilled to have John join our senior executive team. His significant experience and understanding of our clients’ needs will prove extremely valuable as we continue to expand the take-up of our technologies and solutions worldwide,” Dilip DaSilva, founder and CEO of Exponential said. McKoy has more than 15 years experience in media, including advertising, television, print, agency, media buying and creative. 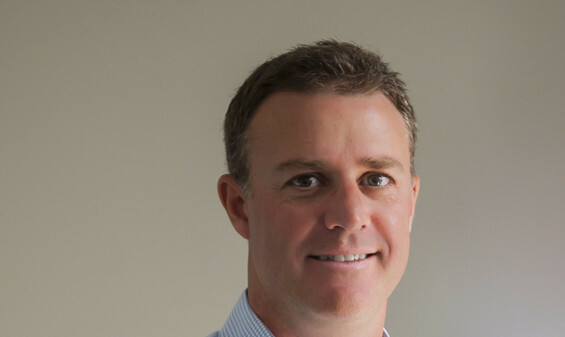 Prior to Exponential, McKoy held roles leading the sales and business development teams at ninemsn, Sensis and Sensis Mediasmart. Is this the world's cattiest corporate Twitter account? Tata’s agency partner for its Philippine debut has yet to be revealed but a pitch or appointment could be likely based on past lau..
Michelin has partnered with TBWA's Digital Arts Network Shanghai to launch a 'Dream Driving' digital campaign, which will run unti..